Become a lighting professional in the development of projects for dramatic genres, artistic styles and aesthetic conceptions. 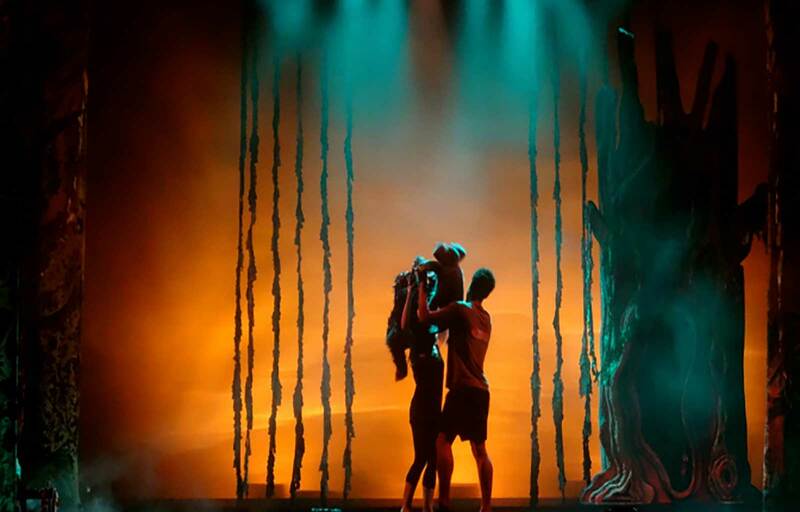 Lighting transforms our concept of seeing and understanding a stage project. 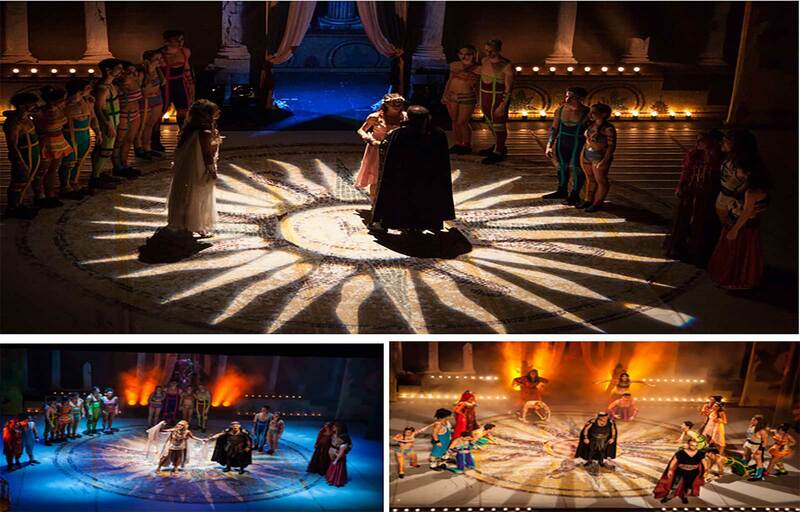 Behind various artistic disciplines such as dance, theatre or music, light plays a key role. 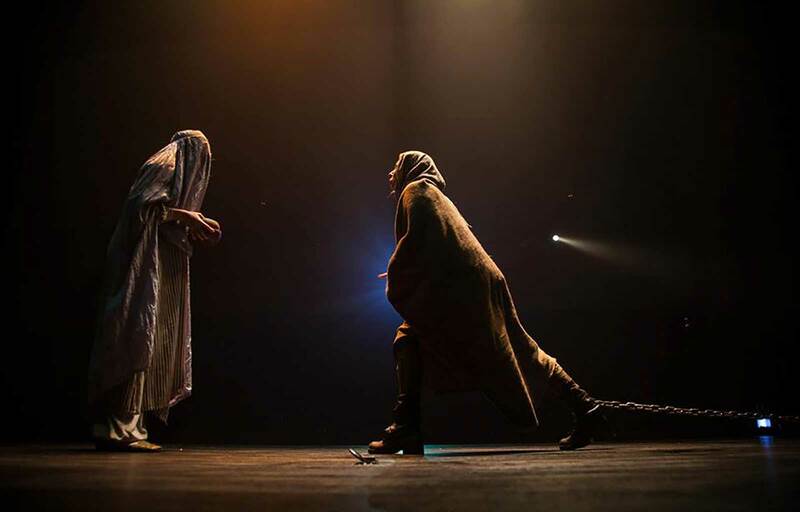 Behind these artistic expressions there is a designer who plans, researches and analyses the study of light, turning lighting into a language for self-expression onstage. The Postgraduate Course in Stage Lighting Design trains professionals with the necessary knowledge to create, read and interpret lighting and to develop high-level proposals within dramatic genres, artistic styles and aesthetic conceptions, with light being the differentiating element. Learn the concepts of lighting and their integration in a staging. Work with the possibilities that new technologies provide us with when developing a lighting design. Apply the expressive function and the dramatic language of light, through the knowledge and use of the tools that will form the basis of stage lighting. Distinguish all the elements that intervene in the design of the lighting of a theatrical show: functions, operation and application. Make a complete lighting dossier for a show. Optimise the techniques that facilitate research work in the field of lighting. 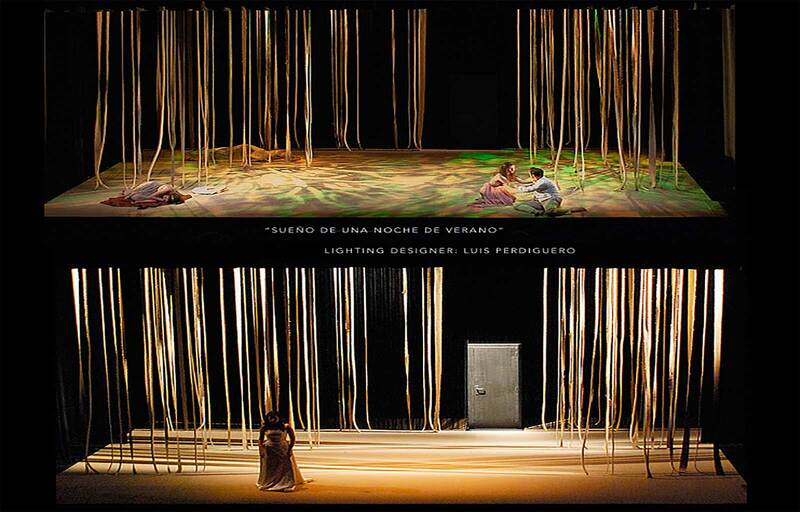 Integrate aspects and languages ​​associated with lighting: scenography, sound, costumes, props, video, etc. Lighting designer for the theatre. 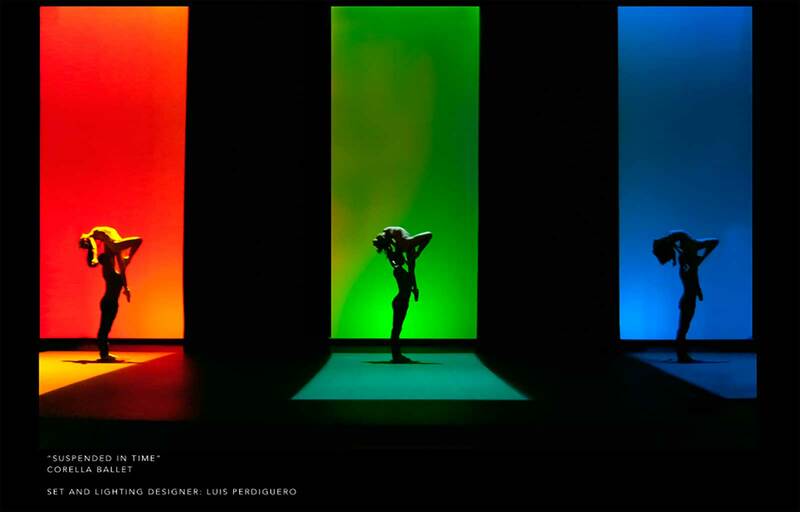 Lighting designer for dance performances. Lighting designer for live music events. Lighting designer for corporate events and brand presentations. 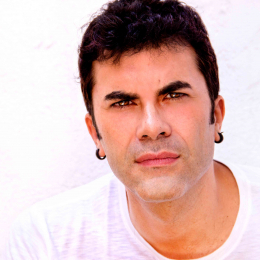 He holds a degree in Audiovisual Communication from the Complutense University of Madrid, and has worked professionally in theatre since 1990; he now combines teaching with technical direction and lighting design. He is currently the Director of the Centro de formación DiiVan para las Nuevas Tecnologías en las Artes Escénicas, head of the New Technologies and Theatrical Avant Garde area within the RETO-RED Project and Professor at the Escuela Superior de Arte Dramático of Castilla y León, where he teaches lighting, new technologies and sound space. 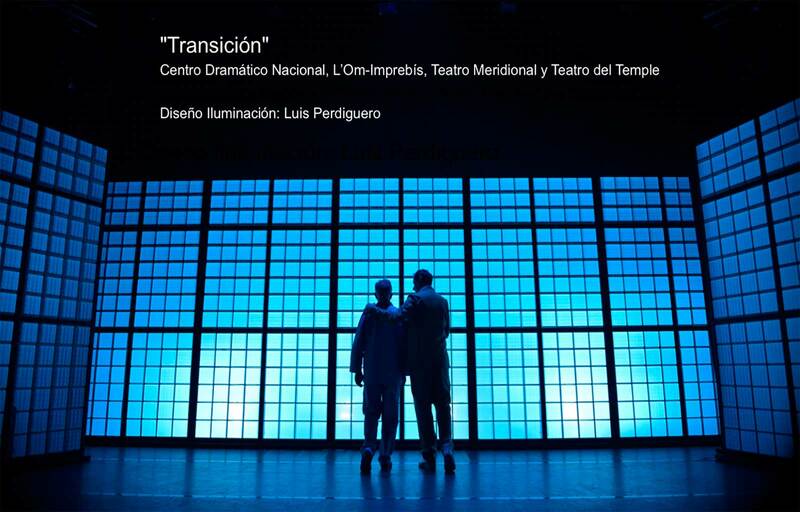 Luis has served as Technical Director of the Centro Dramático Nacional, and was formerly responsible for lighting at the Teatro Mira de Pozuelo, technical director of the companies Nuevo Ballet Español, Barcelona Ballet, Teatro de la Danza, Teatro Meridional, Teatro Micomicón, Teatro del Olivar, Corella Ballet, Respira Teatro, etc. 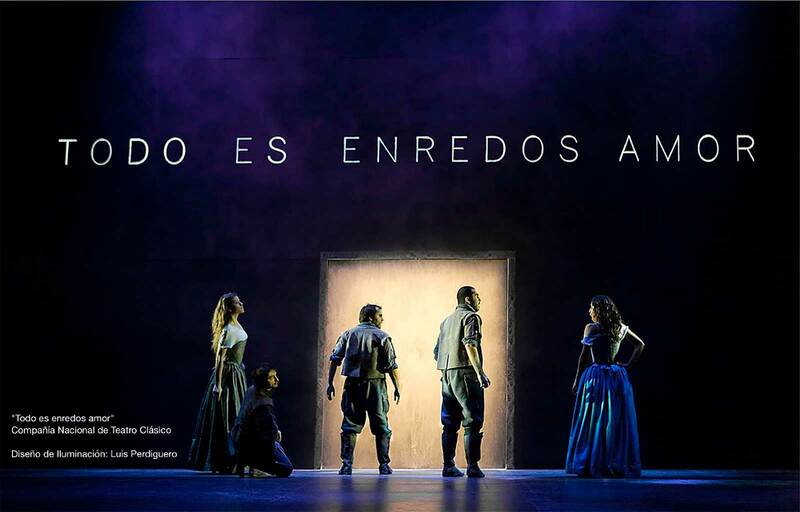 As a lighting designer, he has won the ADE award for the best lighting for “Transición” and has showcased his lighting designs in the New York City Center, the Detroit Opera House, Théatre de la Ville, Moscow Theater… In Spain, it is worth noting his work for the Centro Dramático Nacional, the Compañía Nacional de Teatro Clásico and the Teatro de la Zarzuela and Liceo de Barcelona. Admission process : - CV (professional experience will be valued) - Motivation letter - Portfolio (not exceeding 3MB) website or blog, if you have one. - Personal interview, if the Didactic Coordination deems it appropriate.